Delhi University had initially announced five cut-offs, but kept options open for further ones in case of availability of seats. Delhi University has extended its admissions for the fifth cut-off list till July 20. 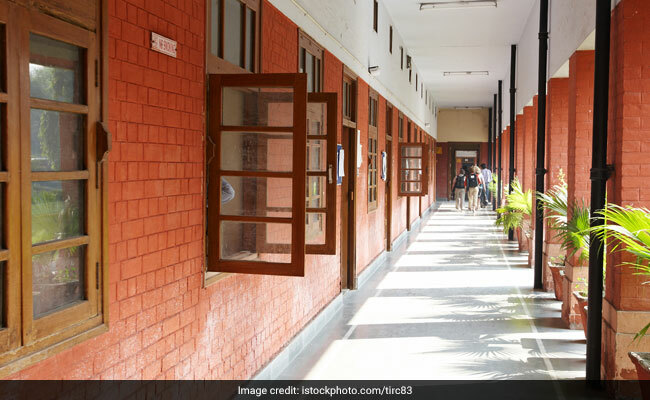 New Delhi: The Delhi University on Wednesday announced that it will release its 6th cut-off for various merit-based undergraduate courses on 22nd July. The varsity had initially announced five cut-offs, but kept options open for further ones in case of availability of seats. It has also extended its admissions for the fifth cut-off list till July 20. "Admissions for the sixth cut-off will happen between 22 and 25 July (except Sunday) for all the categories," the Delhi University said in a release. The university has also decided to start another admission drive for students of reserved categories including SC/ST, OBC, and persons with disability (PWD), children/widows of armed forces, Kashmiri migrants and sports. "The drive for such admissions will happen between 31 July to 5 August," the release said. Delhi University had taken out the fifth cut off list on July 18 when roughly 10% seats were left for admissions.